Yes, the holiday season hits its full throttle, and this means a time to make a Christmas list of gifts for those we care about. But admit it, the hunt for that perfect present is not always a walk in the park. Especially if you are shopping for fashion and lifestyle junkies or healthy and beauty enthusiasts. With crowded malls, insane traffic, and throng of frenzied bargain hunters, it can be very over-whelming even for seasoned shoppers. Don’t let the stress of shopping turn you into a Scrooge this yuletide season. Be the smartest Santa and spread the holiday cheer through affordable gifts that you can snag even at the comfort of your home. NOTE: Click the IMAGE or ITEM NAME to view the full details of the product. Furthermore, the sellers/merchants at Lazada change price quickly so, the price posted might change without prior notice. Thus, please confirm the price you pay prior to finalizing the purchase at Lazada app or website. Enjoy effortless, secure and convenient shopping with their Cash on Delivery and Free Shipping options on almost all items. 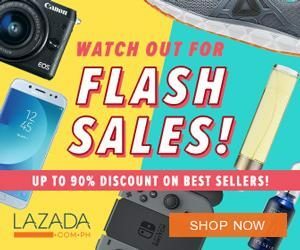 You can also take advantage of the Express Delivery, Free and Easy Returns only from Philippines’ #1 online shopping haven- LAZADA! 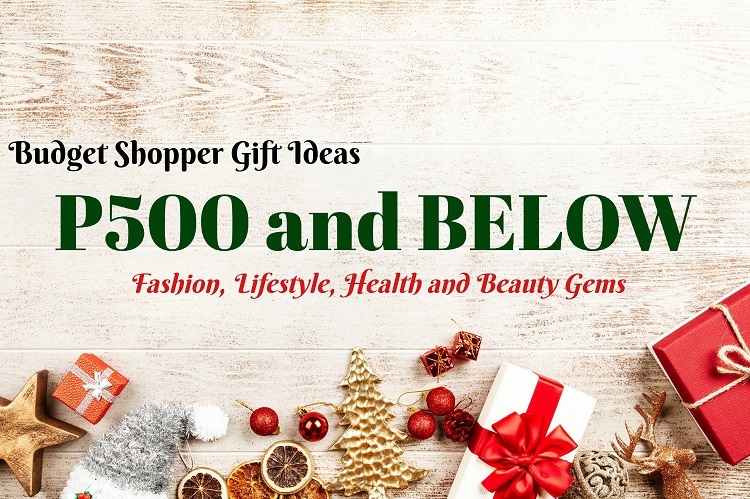 TIP: The items featured on this post might be on sale come December 12, 2018. So, bookmark this page and share!